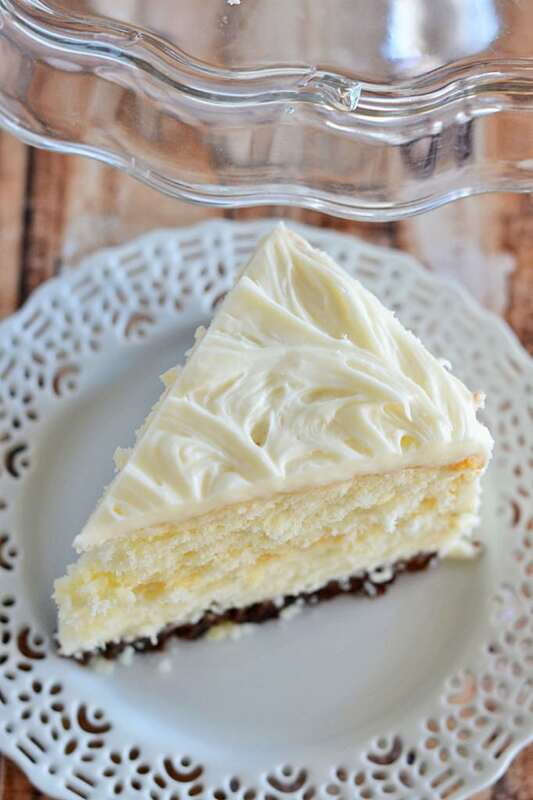 Easy cake recipes are every amateur pastry chef's dream come true, and thanks to our collection, 17 Easy Cake Recipes with Cake Mix, you'll have plenty of delicious options at your fingertips. 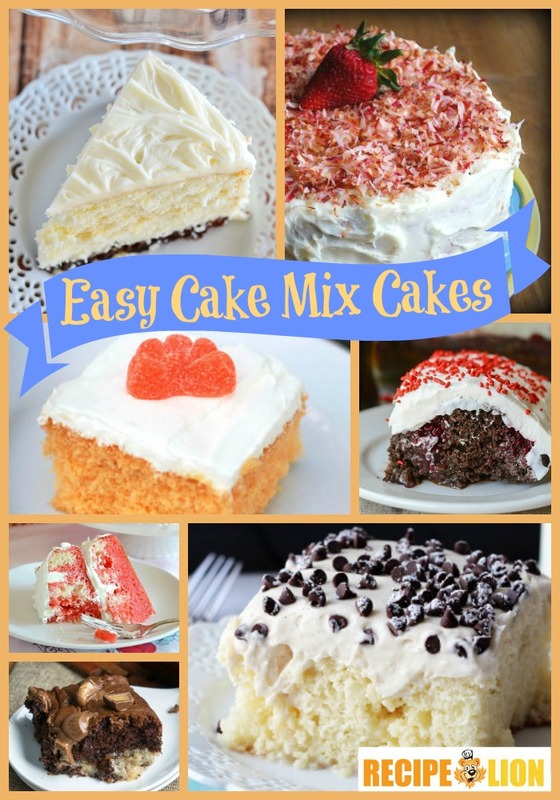 We've included many different types of easy recipes for cake including chocolate cake recipes using cake mix, easy yellow cake mix recipes, and easy white cake mix recipes and more. If you love creamy, fruity and chocolately cakes that are super simple to make, you will love this recipe collection. These cake mix cake recipes are perfect for whipping up a fun and fabulous cake for a birthday party, holiday, or other social gathering that requires a sweet treat. If you yearn for the comfort of decades past, try one of our delicious old fashioned-style cake mix cake recipes. You can't go wrong with the ever-popular, pistachio-flavored recipe for Cake Mix Watergate Cake (recipe below). 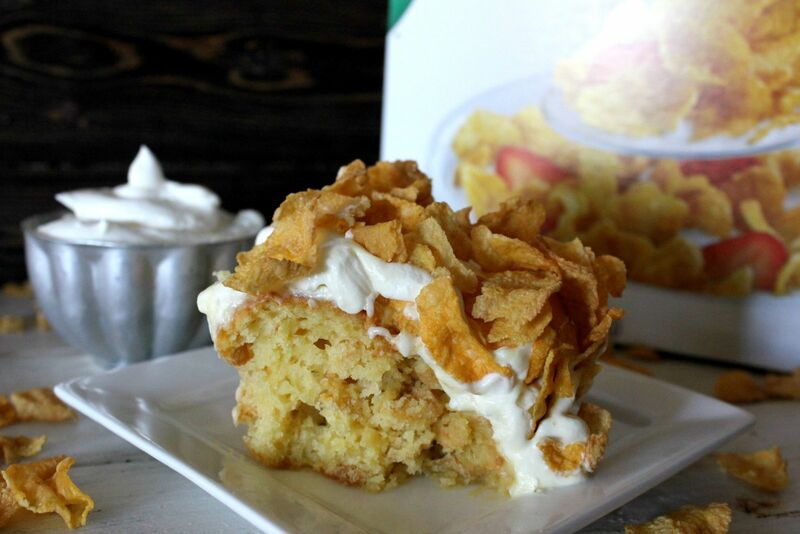 Thanks to 17 Easy Cake Recipes with Cake Mix, you won't have to search for the perfect cake mix recipe ever again. So next time you're at the store gathering ingredients for your next baking endeavor, pick up your favorite cake mix flavors, choose one of our many recipes below, and get ready for a no-fuss-all-fun time in the kitchen! When you're craving cake, it's good to have lot of recipes to choose from! Check out our free eBook, "19 Unforgettable Simple Cake Recipes" for recipes you can try out all year long. 23 Lazy No Bake Cookie Recipes & Bars. If you meant cake mix,it is too dull for it self!To be taken as plain Yeah,we do with agreed.